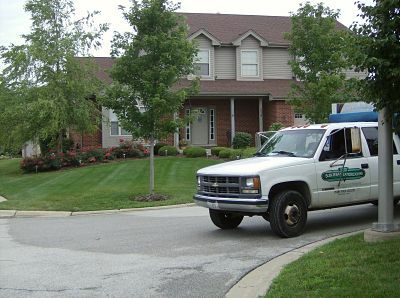 Serving the Chicago suburbs and Northwest Indiana since 1984, Suburban Landscaping has been a leader in landscape design, installation, and maintenance. With creative designs, quality work, and outstanding service, we have grown into one of the most recognized and respected companies in our industry. From our full-time office staff to our experienced, seasoned crews, everyone at Suburban Landscaping is dedicated to our customers’ satisfaction by providing the highest level of craftsmanship and professionalism. Our entire results-driven staff has been trained to provide you with the service you expect and the quality you deserve. One of our most often praised specialties is property maintenance. 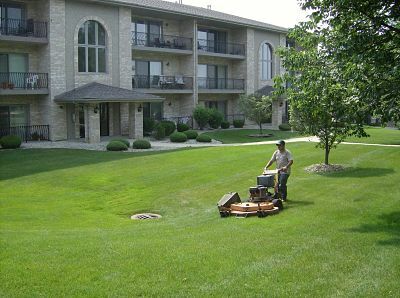 Whether it’s a private residence, municipality, commercial complex,, or a multi-family association, we provide you with a level of quality and service our clients have come to depend on year after year. Our time-tested system of maintaining properties just like yours guarantees you the highest quality and the best value in the area. Let our trained staff assist you in obtaining the best landscape possible for your property. Being a full service landscape company, we also specialize in creating sensational landscapes and outdoor living spaces. Our experienced landscape design team has the reputation for unique designs and the creativity to enhance your property’s aesthetic beauty and value. 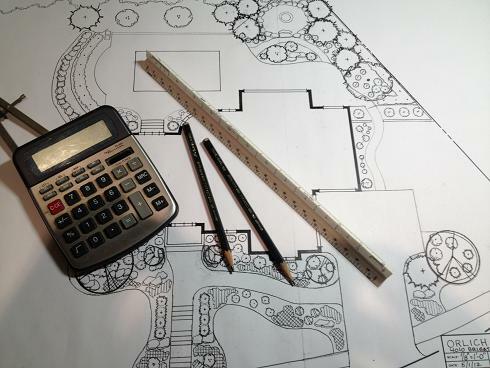 Whether your tastes are simple or extravagant, or anywhere in between, our landscape designers can create a custom landscape plan to fit your needs and budget. Let Suburban Landscaping help you realize the landscape of your dreams and surround you with a carefree landscape to enjoy at your leisure. Feel free to explore our website and learn more about our landscape designs, maintenance services or the many different ways we can improve your outdoor living with customized landscaping options. Or discover the endless possibilities we can offer in spacious brick patios, outdoor kitchens, relaxing ponds, or the ever popular fire pit for a chilly evening. From our President to our newest intern, everyone at Suburban Landscaping takes pride in what we do and welcomes the opportunity to be of service. 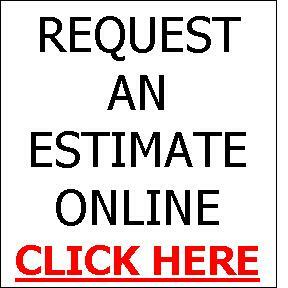 All estimates are free, and all of our work is guaranteed in writing. Timely, well managed, and professional is our calling card, and impeccable results is our thank you card.